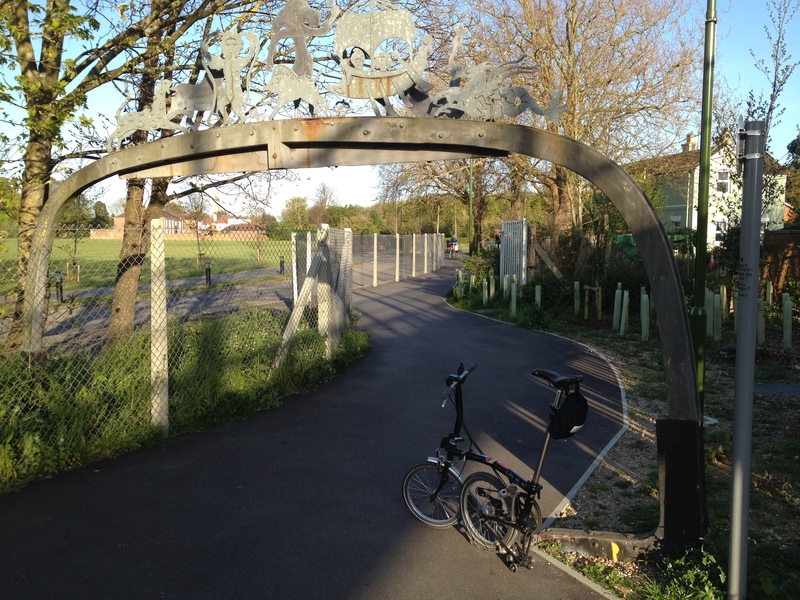 Up and down The Centurion Way, Chichester’s equivalent of Northampton’s Brampton Valley Way – a disused railway line converted into a linear recreational area (and with a stream flowing alongside! Triumphal arch at the entrance to Chichester! 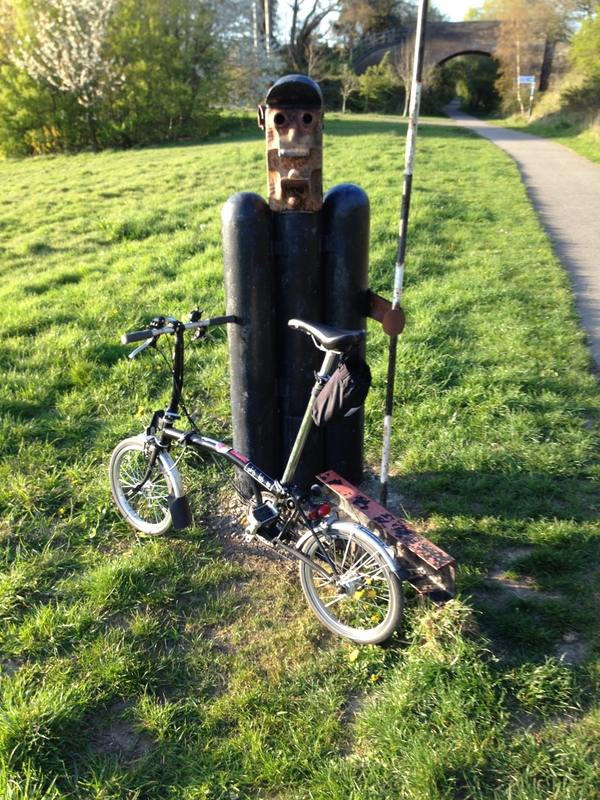 This entry was posted in 30 Days of Biking, Cycling and tagged 30 Days of Biking, Brampton Valley Way, Centurion Way, Chichester, cycling, Northampton by ianmac55. Bookmark the permalink.